Physical Company, a UK-based specialist equipment supplier, has partnered with Belgian textile company Beaulieu International Group (BIG), to become the UK distributor of the company's flooring brand TurfGrass. 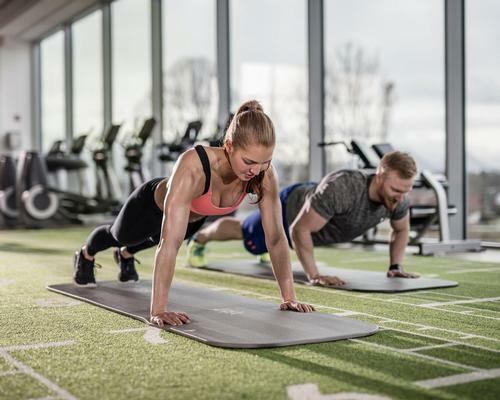 The partnership comes after an 18-month collaboration, which saw Physical Company oversee the installation of BIG's TurfGrass Customgrass solution at 10 énergie Fitness clubs across the UK. Designed to bring the outside training experience to the gym floor, the Customgrass solution is made using a unique weaving method that incorporates branding and markings into the turf at the point of manufacture, making these elements integral to the product rather than an add on. Other TurfGrass solutions include Putting Green and Score, all are designed to withstand heavy use. 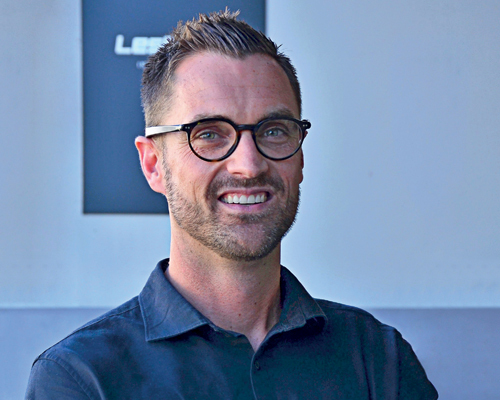 Bart Van Cauter, International Sales & Business Development manager at BIG, says: "With the continued growth in boutique fitness, functional training and group exercise, there is more demand for high quality artificial turf solutions, capable of withstanding constant commercial use." "Our expertise is in the manufacture of these solutions. Working in partnership with Physical Company, we can now concentrate on what we do best, safe in the knowledge that distribution is in safe hands. "Physical Company believes in collaborating from the ground up with their customers, making quality flooring a priority from the start of every install and we're looking forward to working with them moving forwards to ensure the best in functional flooring and custom branded products for the UK fitness market," Van Cauter adds. Physical Company is an industry leader in offering complete fitness solutions. Producing and providing high quality, fully commercial fitness equipment, combined with cutting-edge exercise, gym floor programming, gym design and gym flooring services – Physical Company has the needs of every fitness professional and health club operator covered. 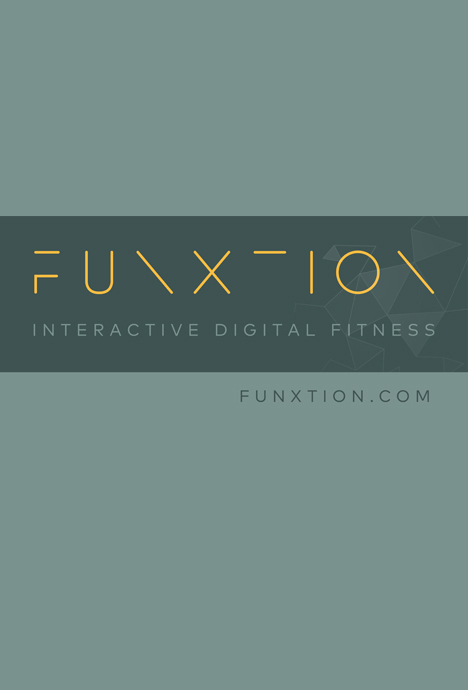 Dedicated to providing excellent, innovative fitness equipment at great value, Physical Company stock 1,850 product lines which include an extensive range of functional equipment containing some of the most pioneering pieces of kit in the UK. Our broad range of equipment also covers all aspects of fitness including – Strength, Studio, Mind Body, Wellness, Flooring and Cardio. The company was founded in 1995. Stefan Drummond is the majority shareholder.